career in patient care, department management, medical capital equipment planning and procurement. Barb and husband Peter returned to live in their native PEC in 2002 where Barb began her work in homecare nursing until her retirement in 2009. Homecare Nursing in The County was a special experience that identified the needs and challenges of local senior citizens. As an elected official to municipal council in 2010, Barb became increasingly aware of local services and opportunities that could provide seniors safety and independence in their own homes. “Seniors in our community deserve our support and Community Care for Seniors provides a great deal of that support. I am pleased to participate in providing that support”. 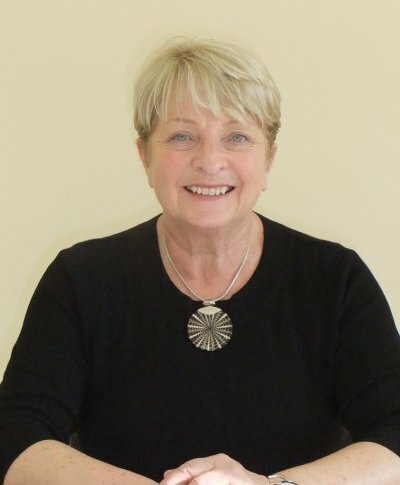 Barb is a champion of accessible and appropriate healthcare in the community and played an advocacy role while chair of the Friends of Prince Edward County Health Services (2004-2010). Recently (2015) Barb was appointed by the municipality for a third term on the Municipal Healthcare Advisory Committee. Barb has served on several local boards and committees and actively volunteers in support of her community. Barb is a member of the Rotary Club of Picton and a Paul Harris Fellow. Barb is the mother of Tara (Geoff) and Christopher (Jen) and Gran to Abby, George, Jack and Ella. Mary Lynn Lester graduated from the Registered Nursing programme of Scarborough Regional School of Nursing in 1974. After several years of acute care nursing in various Toronto hospitals she moved to the County, where she worked at Kentwood Park as a Registered Nurse while raising four children. In 1994 she accepted the Director of Care position at West Lake Terrace, adding her current responsibilities of Administrator in 2001. 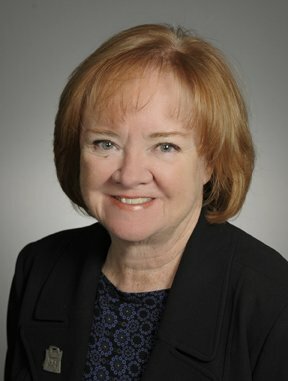 During her tenure at West Lake Terrace, Mary Lynn has actively participated in organizations such as Community and Hospital Infection Control of Eastern Ontario, Community Care Access Centre and as an ad hoc member on the Rural Health Medicine Council and she has lead the Accreditation process for West Lake Terrace through six consecutively successful awards over the past 19 years. The most recent addition to Mary Lynn's responsibilities is proud Grandmother to three beautiful grandchildren. 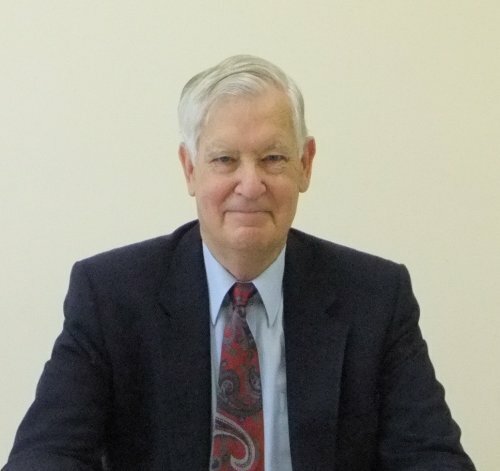 A retired Chartered Accountant, Ken spent 8 years as President, and Vice President of Finance, for Hoover Canada, Ltd. Prior to this appointment he held senior financial positions for several businesses of Canadian General Electric. He was also a taxation specialist and senior auditor with Peat Marwick Mitchell & Company, a national accounting firm. He is a graduate of the University of British Columbia with a degree in Arts & Finance. Retiring to Prince Edward County in 1995 he opened a Bed and Breakfast establishment in the picturesque village of Bloomfield. He assists local businesses with taxation advice. Ken Noble's volunteer work includes: delivering Meals on Wheels; former chair of the Business Association of Bloomfield; involvement with various local tourist associations; completing tax returns for seniors; and chairing the board of directors of The Prince Edward County Community Care for Seniors Association. Ralph Hall joined the prince Edward Community Care for Seniors Board January 28, 1999. His career spanned 38 years with Ontario Hydro in operations ending up as Disctrict Operating Supervisor. 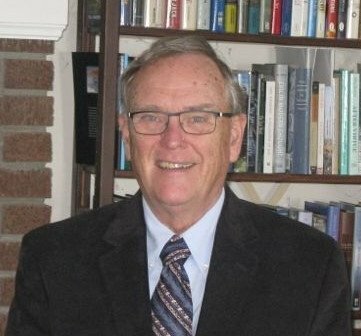 Since his retirement, he served several terms on the VON Foundation Board and is Past President and Past Treasurer of Peer Support South Eastern Ontario. He is also a member of Probus Quinte. His other volunteer activities include a helping whenever he is needed at Community Care for Seniors. He says that the board at Community Care is active in helping seniors keep their independence and it is a board that enjoys what they are achieving. Ralph has 3 children, 5 grandchildren and 4 great grandchildren. Margaret Werkhoven retired from the Hastings and Prince Edward District School Board in 1999, after a 35 year career in education as a secondary school teacher, vice principal and superintendant. In addition to chairing the board of Community Care’s Foundation, Margaret chairs the Prince Edward County Police Services Board. Margaret is a Past Chair of the Board of Governors of Loyalist College and a member of the Loyalist Foundation Board of Directors. She sits on both the local executive and Provincial Constitution Committee of the Retired Teachers of Ontario; and presides as Speaker at meetings of the Senate of RTO. 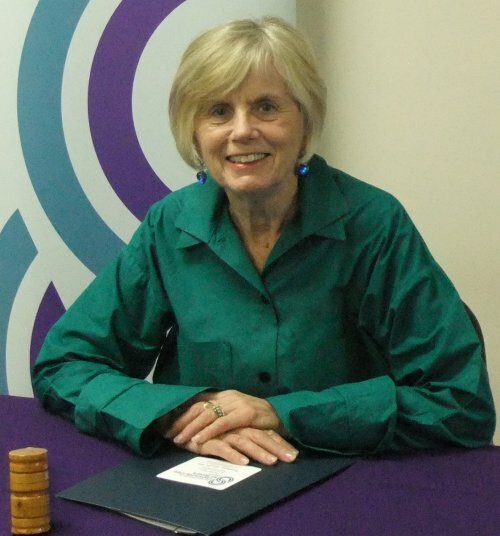 Margaret has served on a number of local community boards including the South East Local Health Integration, Quinte Arts Council, Youth Habilitation Quinte, the Learning Foundation of Hastings and Prince Edward, and the Parish Council of Christ Church. She was the recipient of the Sir Mackenzie Bowell Award for Educator of the Year in 1999. Margaret is married to Harold, a retired Prince Edward County dairy farmer; and is the mother of two children and the grandmother of four. John Ferguson is a retired Broadcast Journalist. 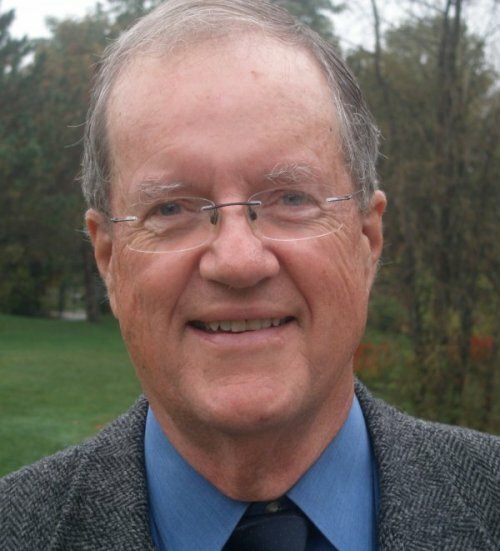 John spent over 40 years in radio and television in Bermuda and Canada and was the News Director at Quinte Broadcasting for 27 years before retiring in 2006. John is currently on the Board of Directors with the not for profit radio station 99.3 County FM. He was a Director with the South East Local Health Integration Network, was a former member of the Broadcast Journalism Advisory committee at Loyalist College and was a Director with Quinte Crime Stoppers. He is married and has lived in Prince Edward County since 1981. Manson Slik is a life time resident of Prince Edward County, married to Lori (Fox) and has 3 children. Manson is a partner at Gordon's Estate Services providing downsizing and real estate services to seniors downsizing and estate executors. 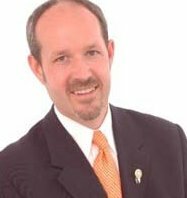 Manson is also a partner at MaxSold.com, Canada’s largest online auction company specializing in downsizing and estate sale auctions.Manson is a an active and experienced REALTOR, Auctioneer and Personal Property Appraiser. 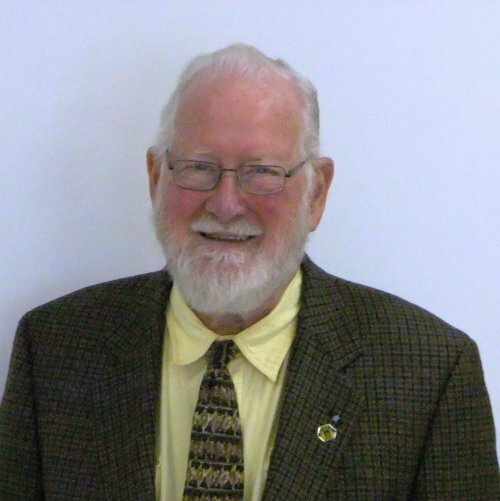 Manson has been involved in the local community for many years including past president of the Rotary Club of Picton and the Chamber of Commerce. Manson has advanced board experience being a former board member of the Ontario Chamber of Commerce and Past President of the Auctioneers Association of Ontario. 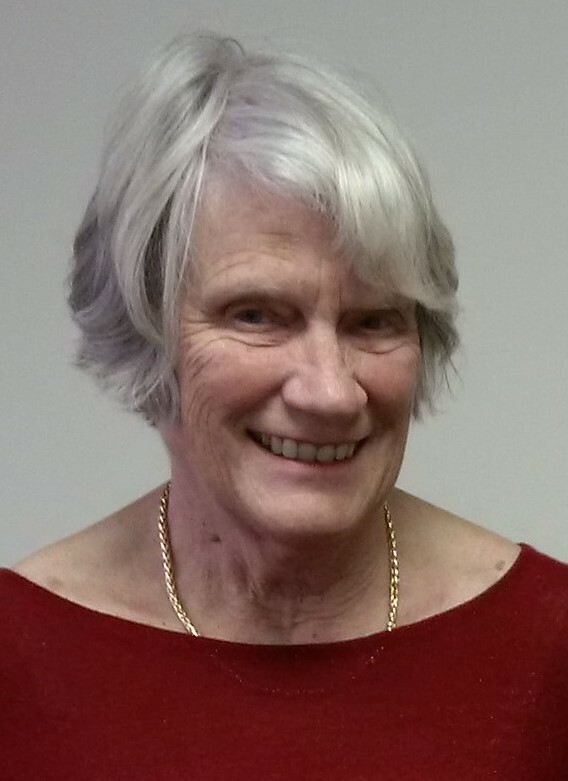 Irene Harris, a resident of Prince Edward County since 1993, is retired from the Ontario Federation of labour after working for over 30 years in the labour movement. During her career she was responsible for many activities related to health care, persons with a disability, women's issues, trades & apprenticeship and fundraised for many community coalitions. At the Ontario Federation of Labour, as its elected Secretary Treasurer, Irene oversaw a multi-million budget; was responsible for decisions on staff; implementation of board decisions and overall administration of the organization. She was a Board member of the Canadian Apprenticeship Forum and a Board member of the Ontario Press Council. She currently sits as a Board member of the Ontario College of Trades; is an appointed member of the Pay Equity Hearings Tribunal and a member of the Picton Rotary. Ken Laycock is a retired federal government civil servant. He had 30 years experience in policy development and implementation with Finance Canada, Industry Canada and Justice Canada. A graduate of McMaster University and Queens University, Ken also had the opportunity to teach economics at the University of Saskatchewan prior to joining the federal government. A long time visitor to Prince Edward County, Ken and his wife Penny moved permanently to the County in 2003. From past experience as a volunteer in community association and church activities, Ken recognizes and values the important role which volunteer support provides to seniors in the community. Pronica has been a licensed pharmacist in Ontario since 1971. She is a graduate of the University of Toronto, Faculty of Pharmacy. After a career in hospital and retail pharmacy both in Canada and abroad, Pronica and her family settled in Picton in 1979. She joined Medical Pharmacies, a Canadian company dedicated to supplying the needs of long term care facilities in 1990, and was instrumental in setting up the Medical Pharmacies store in Picton. For many years, she was responsible for looking after the needs of over 1200 long term care patients in 12 nursing and retirement homes in the Southeastern Ontario region. Pronica has been a Board Certified Geriatric Pharmacist since 2001, and a member of both the American and Canadian Societies of Consultant Pharmacists. She received an award for Excellence in Senior Care Pharmacy in 2011. Coalition for Seniors’ Mental Health which wrote the national Canadian guidelines for the treatment of depression in the elderly and continues to sit on the steering committee of the Coalition. In November 2010 she was appointed to the board of the Commission for Certification in Geriatric Pharmacy in the United States for a 3 year term. She was the first Canadian to be appointed to this board as its scope became more international in nature. In 2013 she was appointed for a second term of three years and served as Chair of the Commission for 2015-2016.